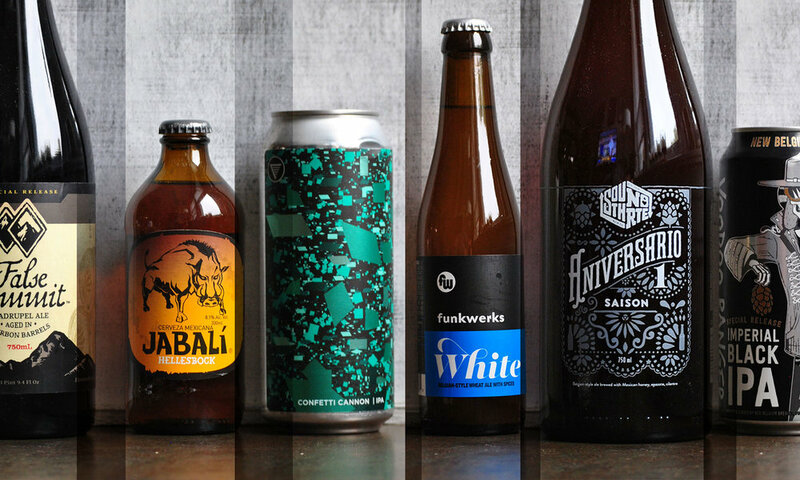 We tasted through the following 16 beers for November and rated them according to our very own interpretation of the BJCP scoring guidelines, on a scale of 100, listed in alphabetical order. We considered aroma, appearance, flavor, mouthfeel, overall impression and trueness to style. It's not an exact science–we know this. We just don't like to pass on the opportunity to drink more beer. 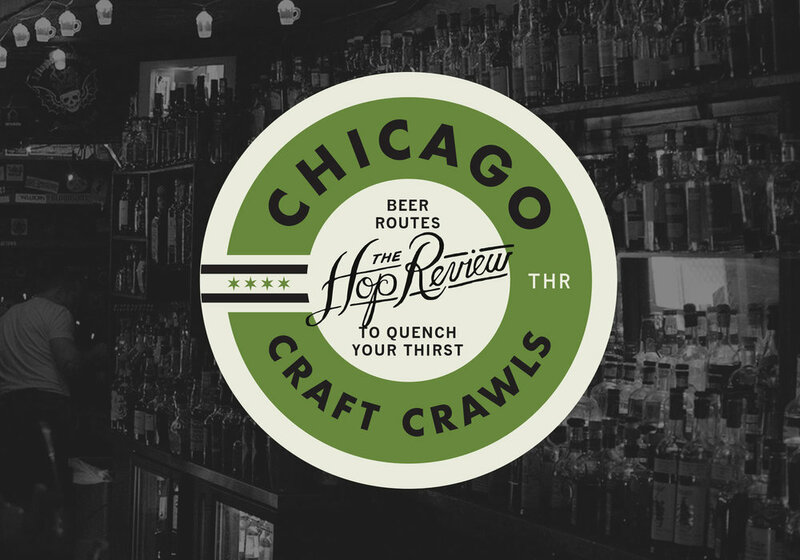 This month we have a few more entries from Michigan, a gathering of offerings from Mexico City, some fruited ales, and a prominent return of stouts–barrel-aged and otherwise. 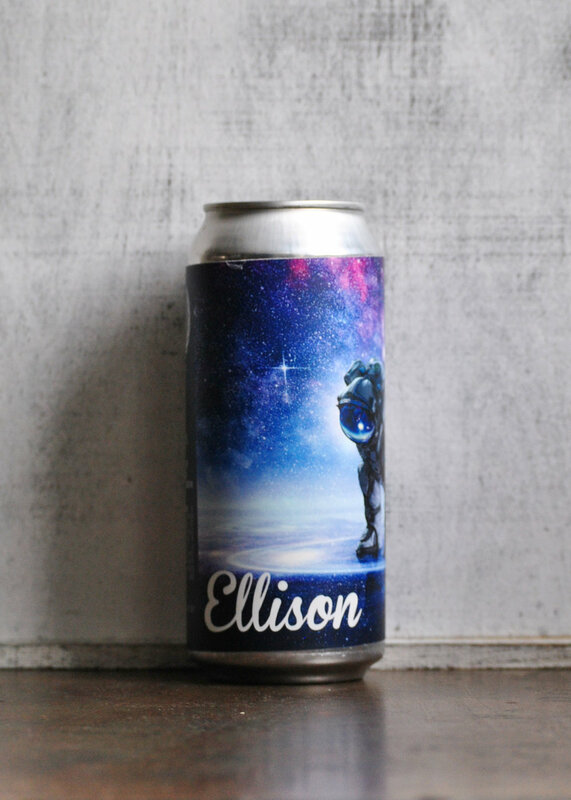 Another beer from this year’s Very Small Brewery of the Year’ and another hit for us. Milk stouts can sometimes be uninspiring to say the least, and are too often jarringly sweet. This is neither, featuring a huge chocolate aroma up front that carries through to the taste. Most importantly for this style, the sweetness is subdued so it’s present but not overwhelming. One of the better examples of this style we’ve had. 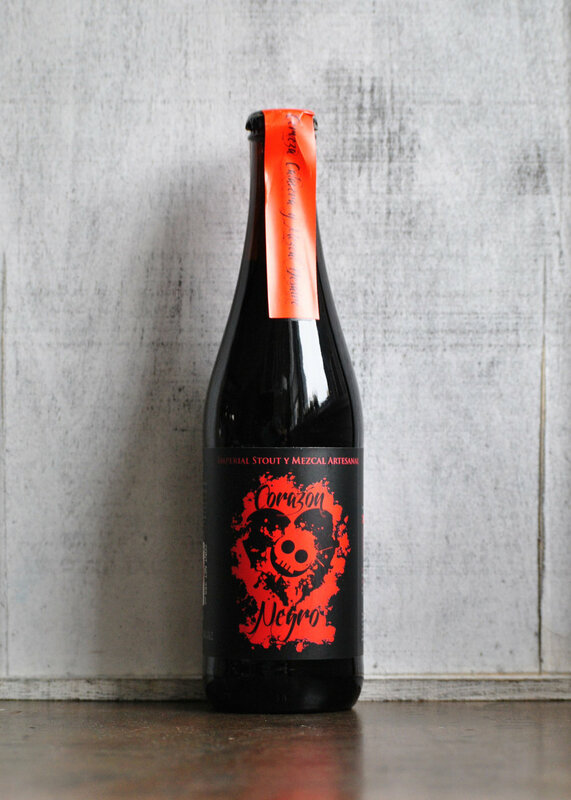 Cervecería Calavera is a popular brewery in Mexico City, and this intriguingly concocted mezcal barrel-aged stout was one that piqued our interest. And ‘interesting’ it sure was. This stout clocks in at a boozey 12% ABV, and the heat is certainly there all the way through. It was a hot, warm-you-up-instantly kind’ve drinker and the mezcal played out almost like a Scotch. Be sure to share this one with a pal. We were not expecting this from Coronado. 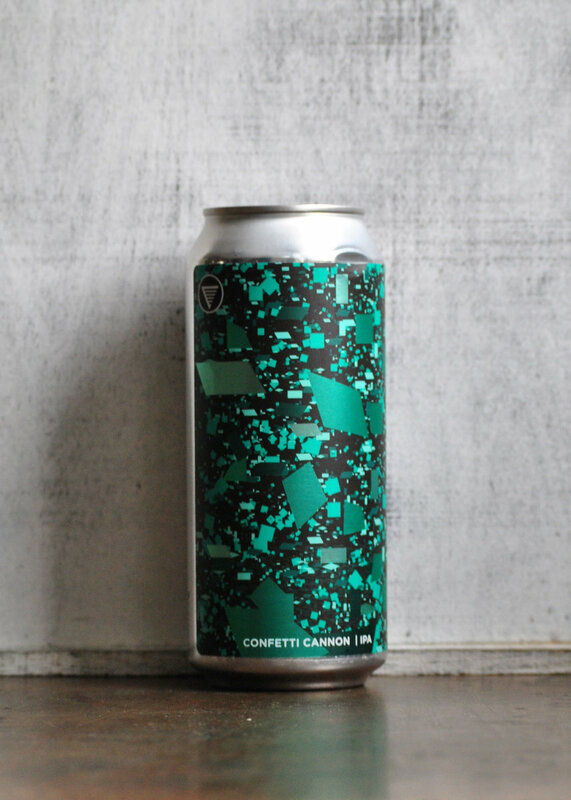 This is, without a doubt, one of the most aromatic IPA’s we’ve had. 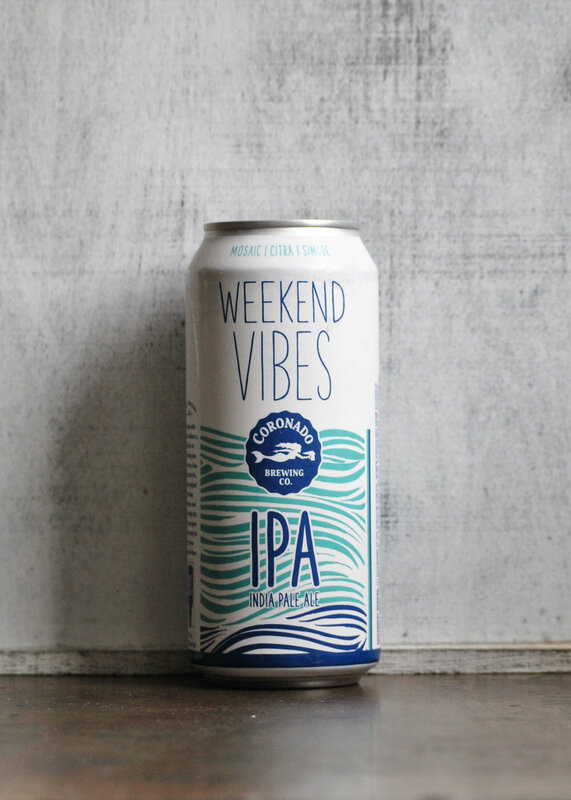 A ton of IPAs boast that they “burst with tropical dankness” but this is exactly that. Imagine taking a big handful of freshly harvested Citra and Mosaic hops, then crushing them in your palms for a hefty hop rub; this smelled exactly like that. 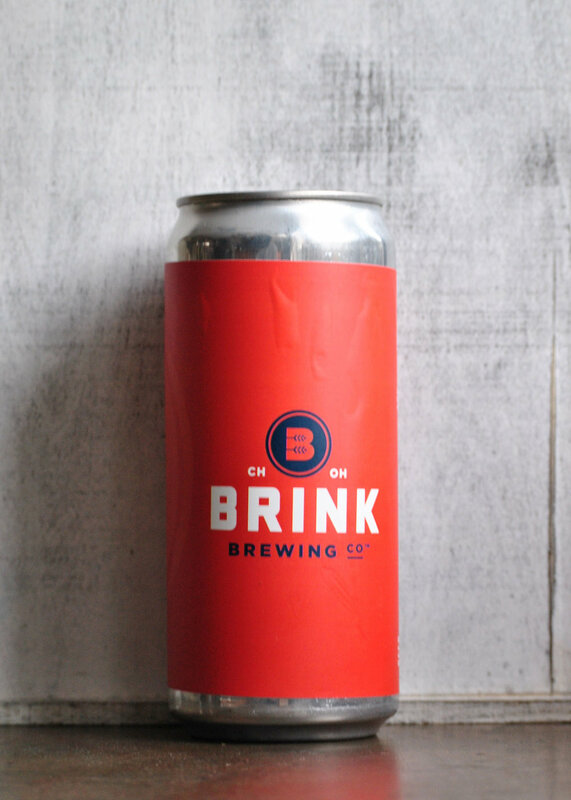 This is bright, citrusy, and a pleasure to drink all–16 ounces of it. Upon arrival in Mexico City recently, our first beer was an APA from local brewery Cru Cru. It was fantastic. 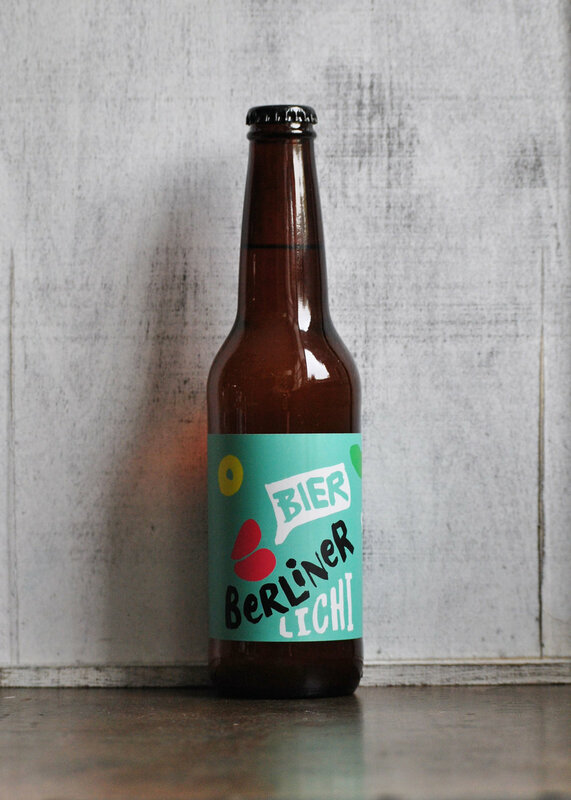 So we were excited to sample their collaboration take on a Berliner Weisse as well. Sadly, this missed the mark in every way possible. The expected acidity was absent, and it was hardly carbonated–leaving a far-too-sweet, and simply put offensive profile all the way from first smell through to the lingering lychee pungency. This is an excellent example of a classic Baltic porter. It’s a pitch black pour in the glass and is roasty and dry. There is a big chocolate presence here. At 8%, our only knock on this one was that it still carried some sharp booziness–making it drink a bit hot. We can’t help but wonder how much it will mellow out in a few months. While we love bourbon barrel-aged stouts, we always enjoy sampling other styles aged in similar manners. Here, we see a big, boozey, sticky Quad get treated by bourbon. The result is a dense, caramelly ale where dark fruit and molasses meet vanilla. 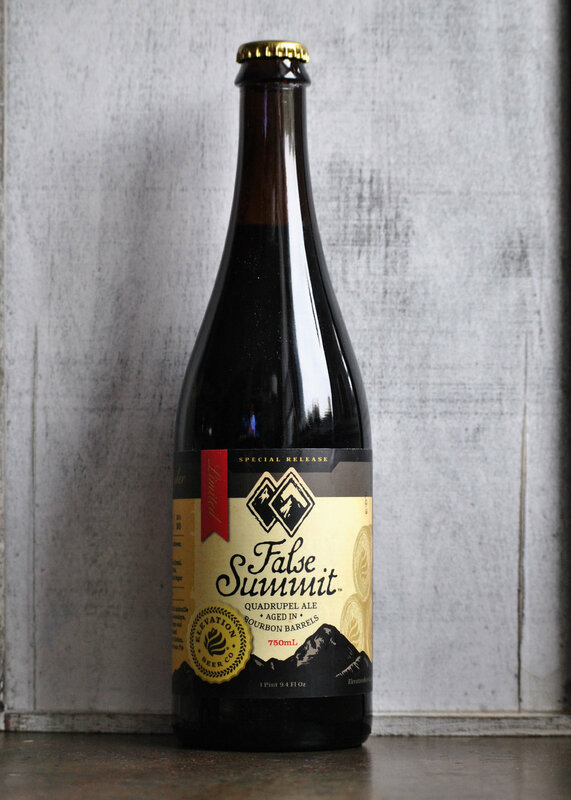 We drank it around a campfire, and suggest you try the same. We love beers that just seem to effortlessly make sense paired with food. 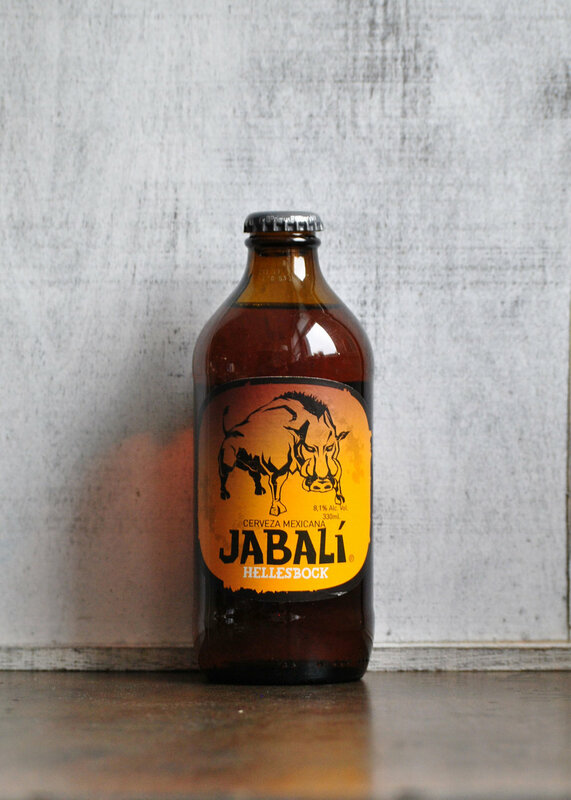 This is one of those beers(we had it with Indian food & it made for the perfect balance). This witbier pours a beautiful yellow with a big foamy head. And as the tingly, peppery spiced beer ran across the tongue, we realized it’d been too long since we’d entertained the classic Belgian style. HOMES is one of those breweries that hype tells you to expect a lot from. We went into this with higher than average expectations and got… another IPA. It’s got a big citrus aroma that holds true throughout and finishes quite dry. This is a very easy drinking beer but we wouldn’t seek it out. We look forward to trying more from the Ann Arbor brewery. We love sours but have always had a hard time getting behind the original Dark Swan from Lagunitas. It seems they’ve doubled down on their theme with the latest Sparkling Swan which they describe as a “grape ale.” It’s incredibly sweet, slightly sour and you’ll immediately be reminded of grape Jolly Ranchers. If that’s your thing in beer…well this might just be for you. 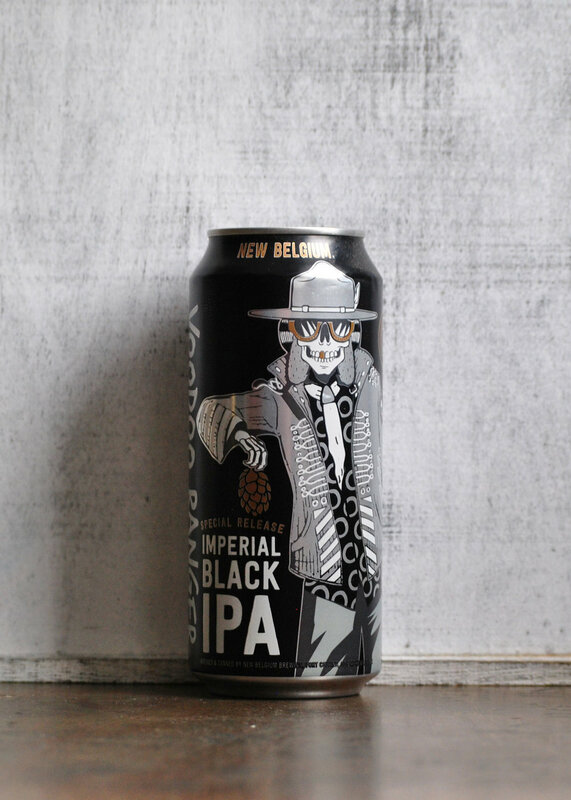 As the style falls further out of trend, we tend not to see many black IPAs anymore. Like most beers in this style, it tastes distinctly like overly roasted malt, resulting in a metallic, burnt aroma and taste. At 10% ABV, it’s no slouch either. This will appeal to a very specific group of people that miss the days where every brewery made one of these. 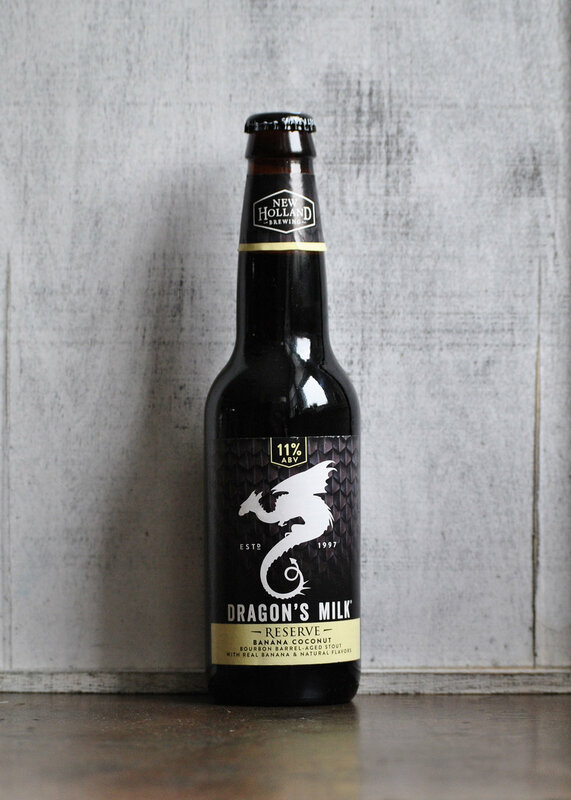 From the moment we received part of New Holland’s Dragon’s Milk Reserve series, we were eager to sample them and compare. Our first: this dessert-inspired banana coconut wonder. And there is no mistaking the presence of either of these additions in the barrel-aged stout. This reminded us a lot of the similarly styled BCBS 2017 Proprietor’s–like liquid banana bread. Sadly, this was another miss from the CDMX beer scene. For as flat as this poured, we have to wonder if it was a defective seal. This was further evidenced by the complete lack of body and flavor. Wet paper and caramel sweetness were present on the nose and in the taste. It almost drank syrupy, even. Rogue loves their odd adjuncts and when they commit to one, they go all in. 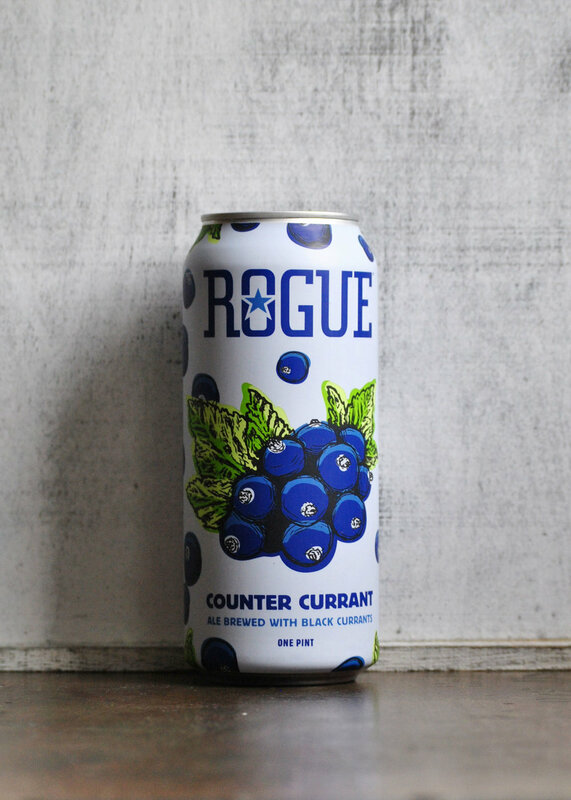 This is no exception with blackcurrants being the dominant flavor throughout. We did, however, expect a lot more sweetness from the fruit. But, this jammy ale did thankfully add just a little acidity to counter the natural tannins. 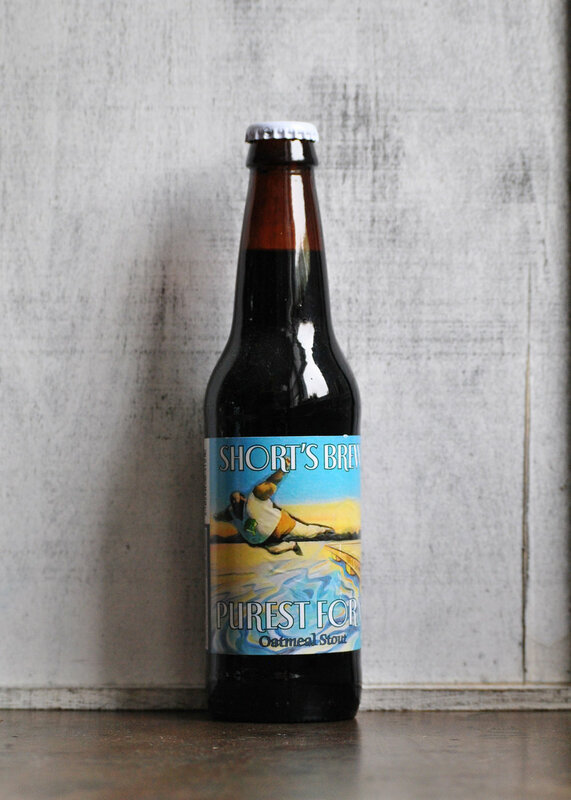 This is a classic oatmeal stout from the multi-faceted Michigan brewery. There’s a big fudgy chocolate aroma and the roasted oat-like flavor surfaces right at the end. It’s has a pretty dry finish making it an easy drinker. There’s not much else to say here and we’re guessing that’s what Short’s intended–very true to style. 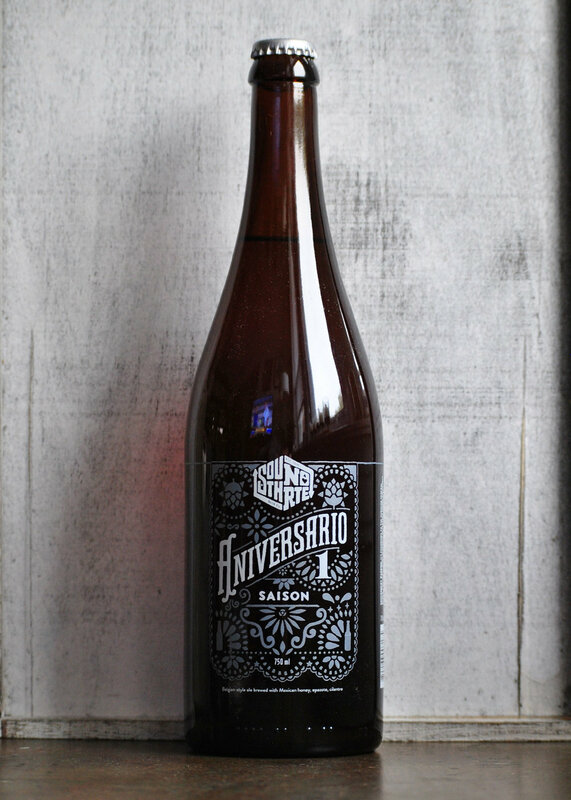 Billed as a ‘New World saison’, SouthNorte’s anniversary ale is an intriguing take on the classic style. It pours a rich orange color, reminiscent of a West Coast IPA. And while it lacks that trademark prickly-on-the-tongue yeast effect, it does have a pleasant honey sweetness and tinge of citrusy spice.